The first casualty of adultery is... the tooth! CULLEN is an off-beat loner with a very individual sense of right and wrong. Barry is a sordid dentist who resorts to blackmail to keep his string of married women compliant. But now Cullen has toothache… and a very different interpretation of the dental code of practice. 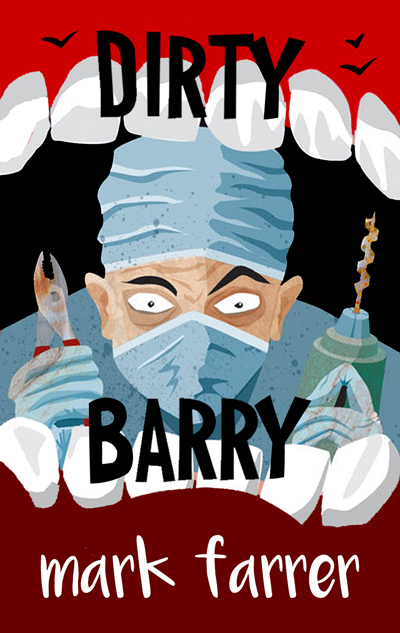 Links to the MOBI and EPUB versions of DIRTY BARRY will shortly be waiting for you.